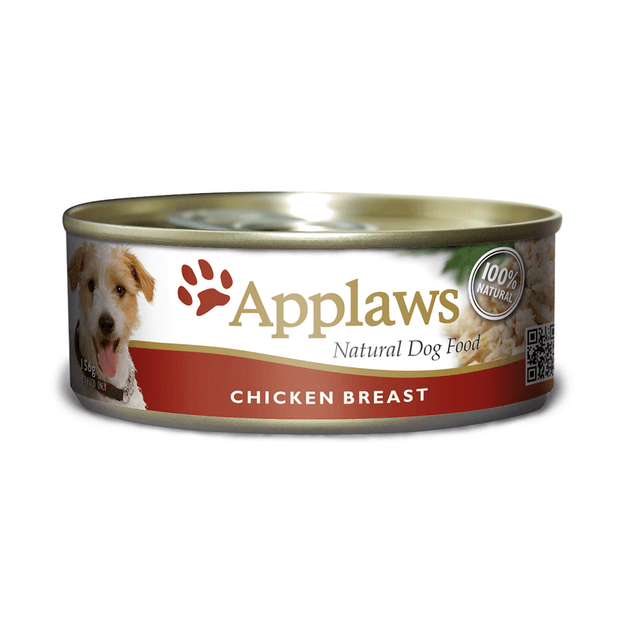 Applaws Chicken Tinned food is a nutritious and nautral meal for your dog, containing human-grade chicken breast. This wet food contains delicious human-grade chicken breast in a rich broth with rice. This food is a natural source of taurine, and is made with a 75% meat content. Both my dogs (1 x Chihuahua & 1 x Border Collie cross) went CRAZY as soon as I opened the tin. We've tried other tinned foods before which smelled awful. This one actually had a very mild scent which is great for us owners haha. Will definitely get this again. I wish they had more flavours though as we like to mix it up for our dogs.